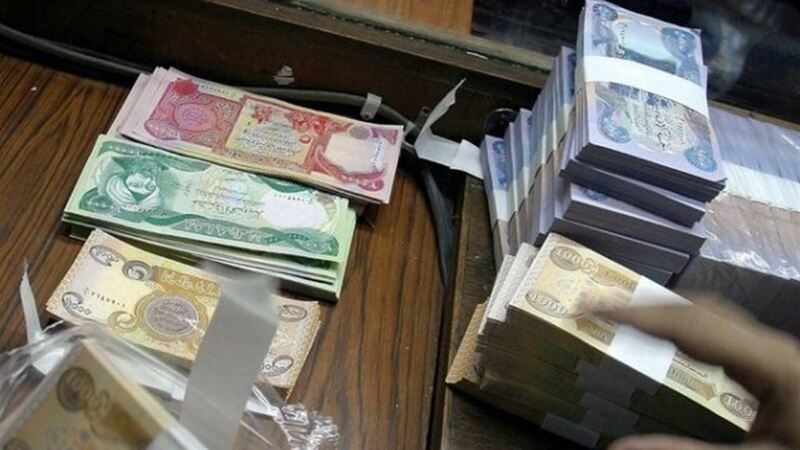 The release manager lockers agency Abdul Karim Hassan Shannon in an interview with Alsumaria News that ” the project to delete the zeros of the Iraqi currency is still valid , ” adding to that ” the project was supposed to initiate during 2014 , but the control of the organization Daesh five provinces led to Delay it. This article says what many of us knew. It was Maliki who was PM in 2011 and was at odds with Shabibi ongoing. He did not want an RV. He finally ran Shabibi out. The in 2014 it was Maliki again who let ISIS overrun the country, there again thwarting the delete the 000’s program. Now that he is out of influence and a new stable goi is on the verge of happening, we may finally see this happen. What an ordeal! This article is encouraging as it appears to be coming from the CBI. btw… it also ‘seems’ to be saying that the very low denoms might just be coins instead of paper? That’s right there will be coins as fils [fractions of a dinar] and paper lower denoms. As far as 2011 goes, the idea of revalue originated back in 2001 and probably even before that. The future of Iraq project white paper from state dept records it. The consensus of opinion is that Iraq has approx. 44 Trillion dinar in circulation. Also there has been much speculation about wanting to go to a billion as opposed to the current trillion currency. Also, in that regard the desire of turning the dinar into a 1:1 with the USD. Other than a LOP does anyone know or have speculations on ways that this could actually happen? Turning dinars into $ is easy. Paying out 44 Trillion $ is out of the question. Anyone have any insight, all you Forex experts, or creative mathematicians, currency experts and any and all out there in the Dinarosphere? The question is… How does Iraq go from a trillion dinar currency to a billion dinar currency and still have a 1:1 with the USD? Iraq only has to cover what is in Actual circulation inside of Iraq!!! It doesn’t matter what is outside you know this Aaanth as you have been on this ride a very long time but I guess like most we seem to forget. Actually i don’t recall that, but okay. The estimates are at least 5 Trillion circulating in country. That’s still not doable. Refresh my memory Rock. How they gonna do that, and in the process create the trillions to billions model, with worth of at least 1:1 IQD to USD?